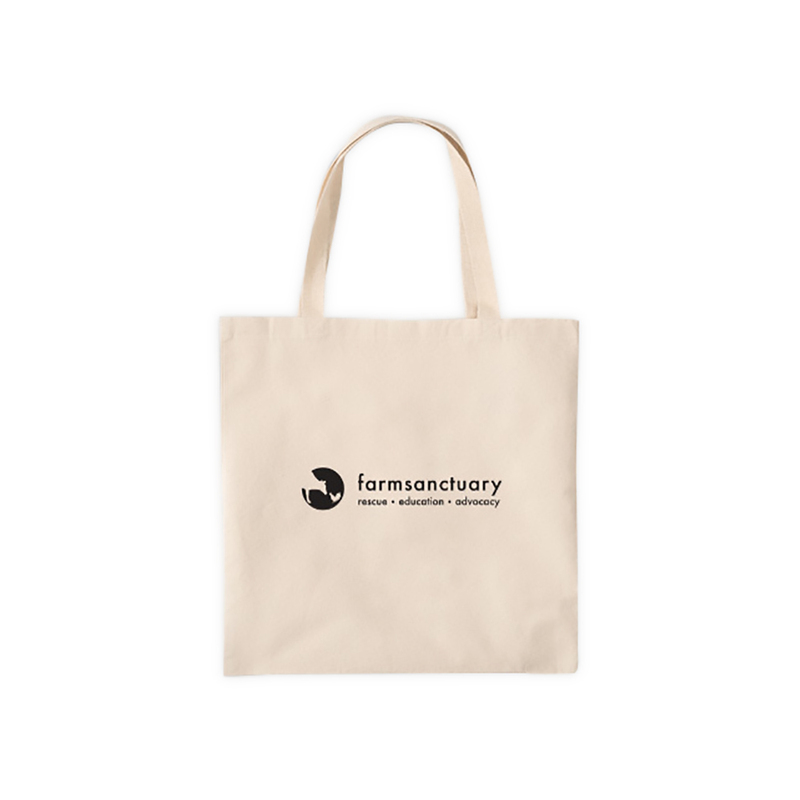 With every animal-friendly choice you make, you help make cruelty a thing of the past and create a more compassionate future. 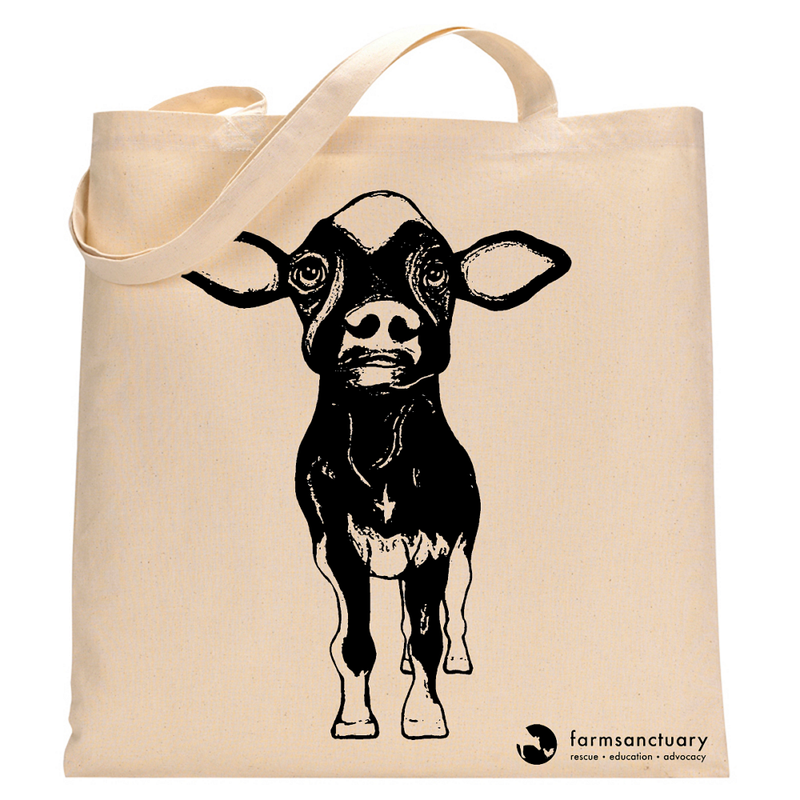 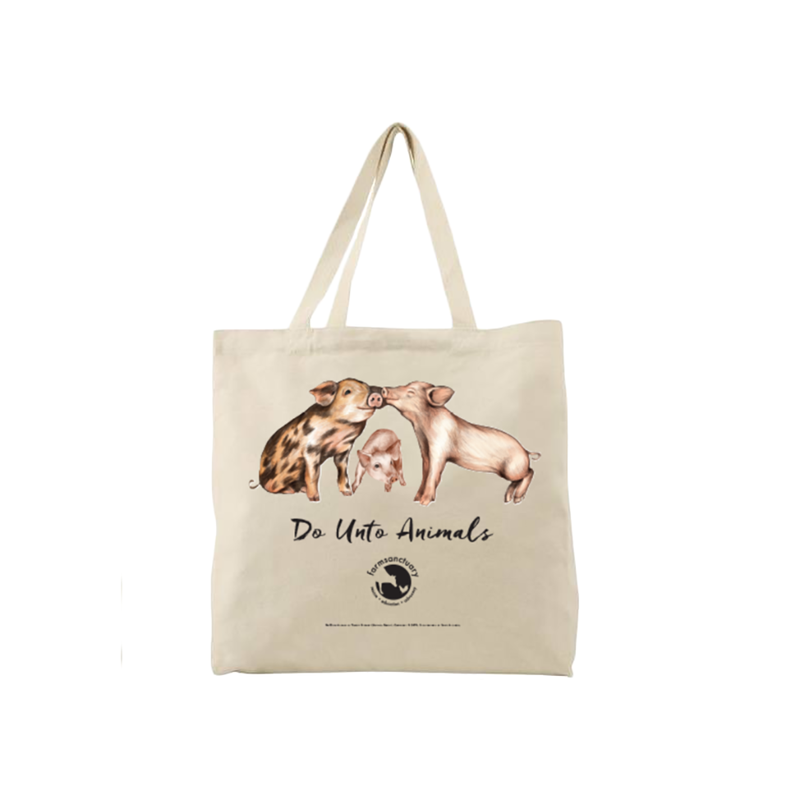 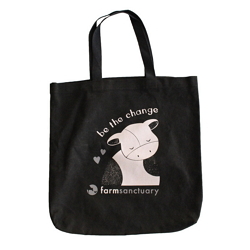 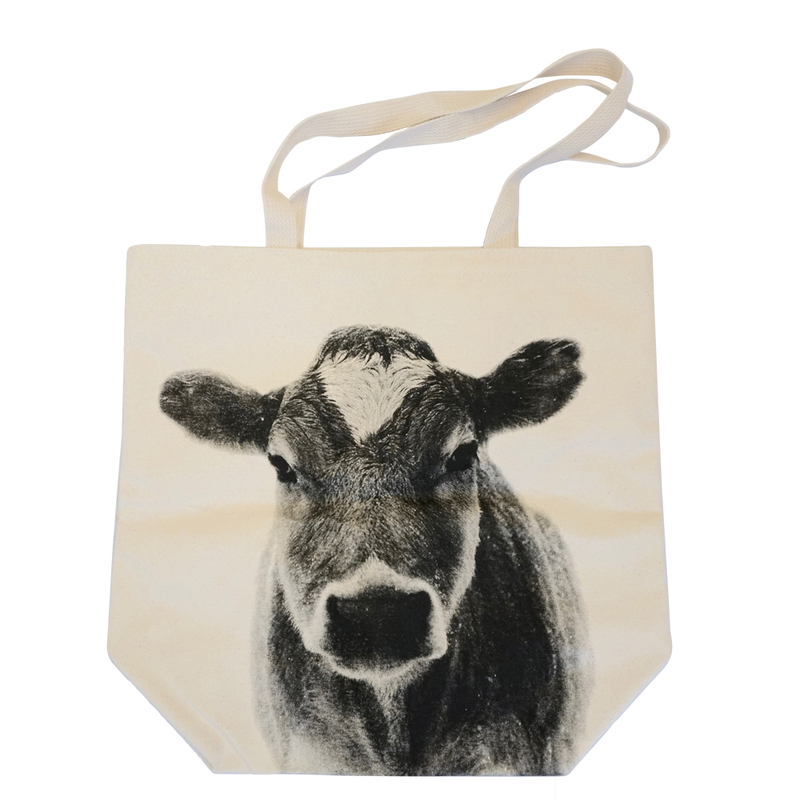 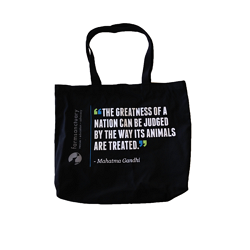 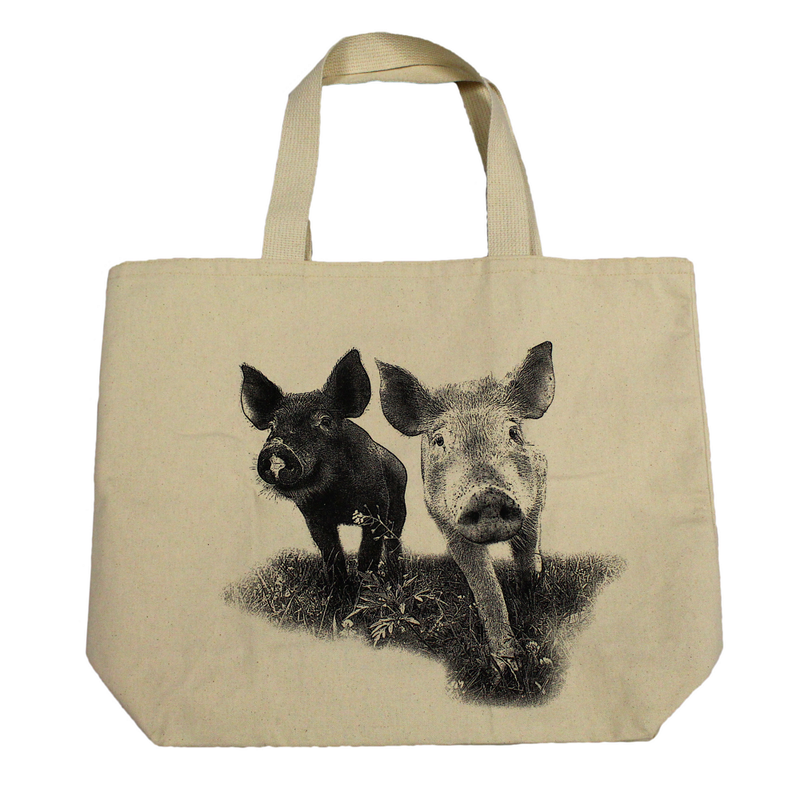 This tote bag is a perfect way to encourage compassionate conversations wherever you go! 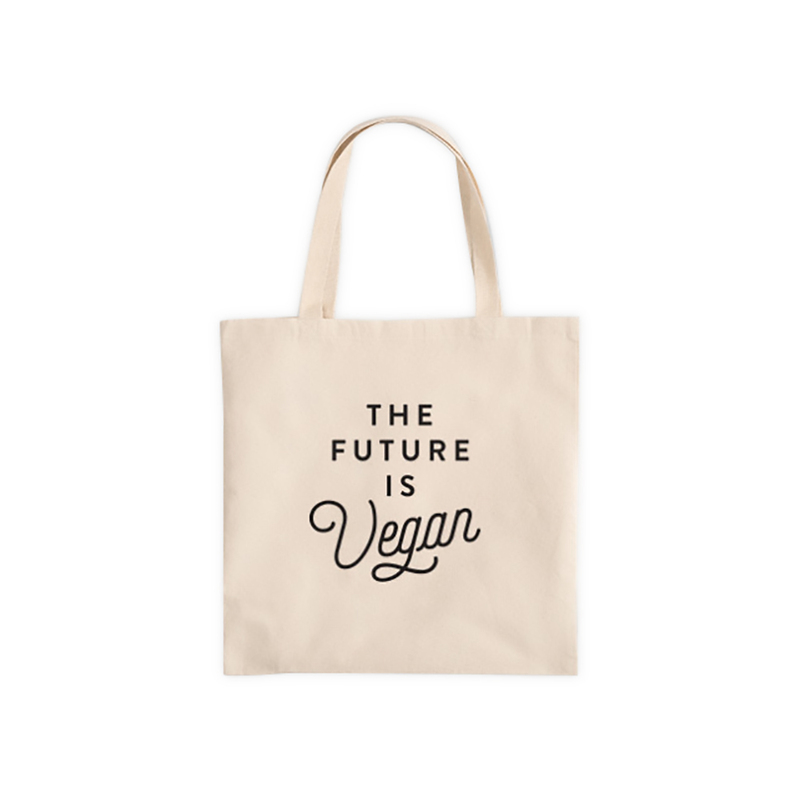 When you show the world that you support a vegan future, you’ll inspire others to make a difference right along with you.